Style, beauty, fashion, travel and the ubiquitous world of luxury living have often had to be on the defensive. Yet success is never something that should beg apology, as long as it comes with a sense of understanding that one is also part of a larger community. Beyond individual giving is the often-precarious landscape of corporate initiatives aimed at uplifting the human condition. Certainly, it makes sense that those industries and companies profiting from consumer loyalty should show a similar allegiance by investing in the communities around them. Yet resources can be wasted when even the best intentions fall flat of the goal, that of helping to alleviate human suffering. If one accepts that it is impossible to live in the problem and the solution simultaneously, then it is much easier to make a commitment to those in need. Many companies try and fail, simply because they get stuck in the problems and never seek innovative solutions. Perhaps the answer is hummus? More specifically, Sabra, the company that has dwarfed its competition by commanding more than 60% of the market without forgetting a founding philosophy of standing for something meaningful. Sabra has long been an intriguing study in the power of creating cultural shifts that support brand loyalty by fearlessly challenging the consumer to embark on a food adventure that is just enough outside of his or her comfort zone to break the habit of using more traditional condiments. It is about meeting Americans in their own kitchens and daring them to make a leap of faith. 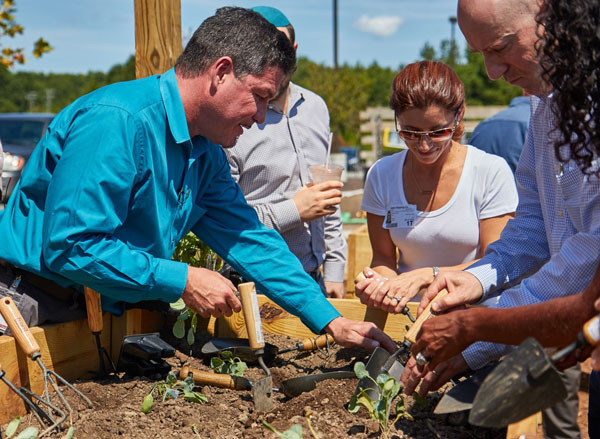 Most recently, it has been about taking on another challenge, Food Deserts. Food Deserts impact an estimated 23 million Americans who live in places that, according to the USDA, are neighborhoods and towns without ready access to fresh, healthy, and affordable food (specifically fruits and vegetables). 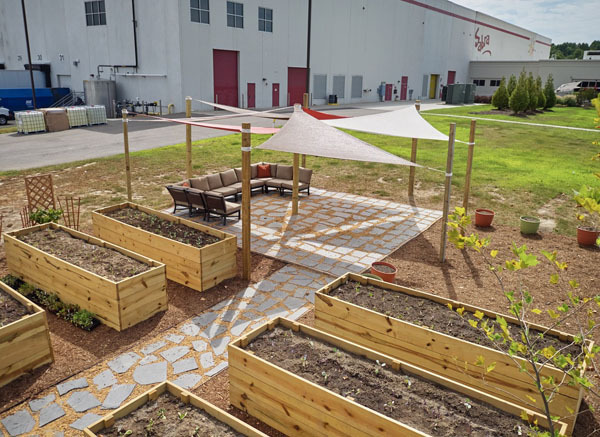 Sabra’s Plants with a Purpose initiative found this statistic unacceptable and in 2016, with a pilot program in the company’s backyard in Richmond and Chesterfield County, VA, created an organic employee work-share garden on company grounds. At such a unique time in history, when so many question the future, it is reassuring that, while a luxury lifestyle is nothing that warrants apology, creating time and space to remain connected to the idea that we are always stronger when united in projects that uplift the human condition will only lead to greater prosperity for everyone. 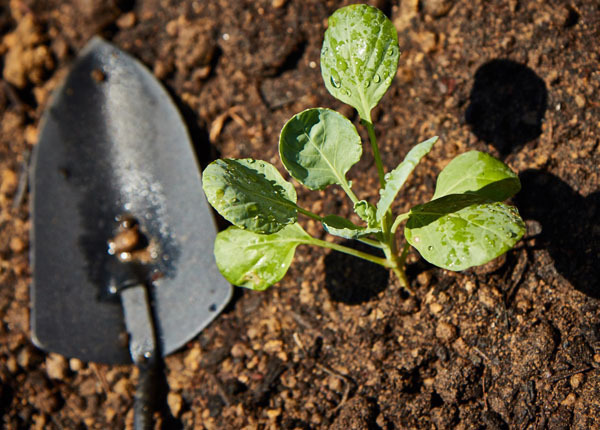 For more information about Sabra and their plants with a purpose initiative, visit their website.